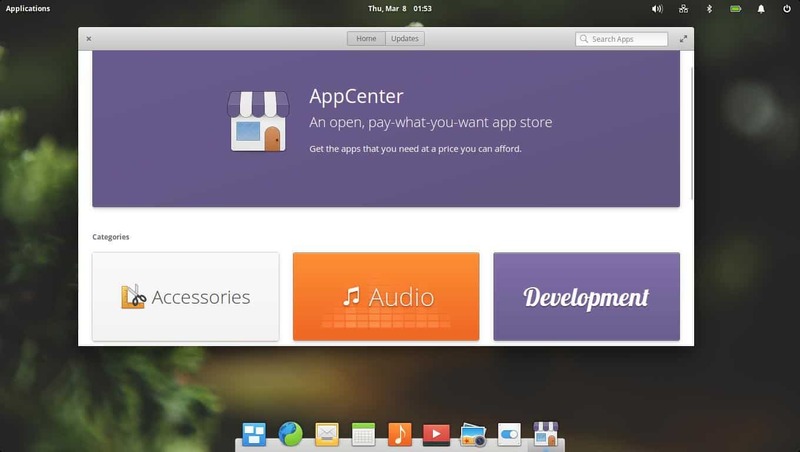 If you’re new to Linux, you might not know exactly which Linux distribution to use. This is understandable, as there are many, many different types of Linux distributions out there. They all serve different purposes and are geared towards different types of people. It is because of this, we’ve decided to break down popular Linux operating systems, talk about what they’re for, and how to settle on a distribution. Keep in mind, this isn’t just for people completely brand new to Linux. The final release of the Devuan GNU/Linux 1.0.0 “Jessie” operating system is almost here, and a second Release Candidate (RC) milestone just hit the streets today with a great number of improvements and bug fixes. The Devuan GNU/Linux 1.0.